Running coach, mom of three and English teacher Courtney Poullas stops by to tell us about her new Run Like a Mother Planner. Learn what makes the planner special for moms looking to balance running with their busy lives. Courtney also shares some general tips for planning your workouts. 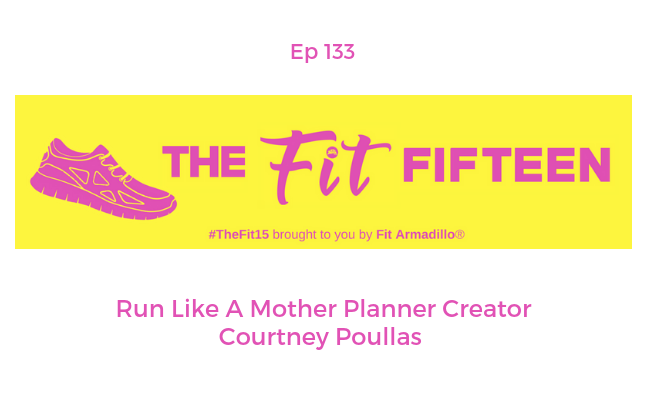 Courtney was a guest for episode 30 where she talked about running with pregnant. Grab her planner at a discount now through November 30th by using the code FITARMADILLO when you check out HERE. Courtney is a distance runner, RRCA certified running coach, mom of three, and college writing instructor. 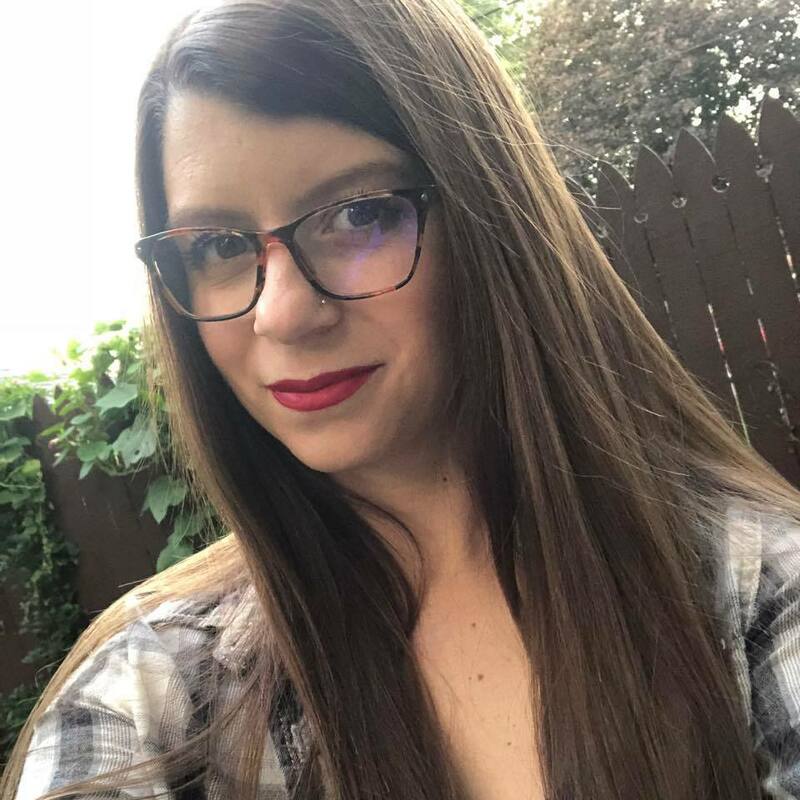 She is also the creator of the new Run Like A Mother planner and training log: a resource created just for moms who want to keep a training schedule around their busy lives. Runners and running coaches check out Dr. Jason Karp's Revo2lution Running Certification program on November 17th 2018 in Santee California (just outside of San Diego). Code FITARMADILLO gets you 15% off and Catherine will see you there!